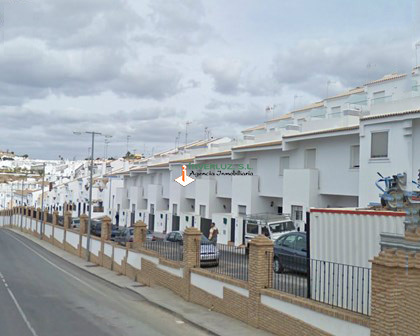 8 VIVIENDAS, CALLE CAMINO DE LA NORIA - EN AYAMONTE (HUELVA) INVERLUZ, S.L. VIVIENDAS DE 90 M2. CONSTRUIDOS CADA UNA, CON UNA DESCRIPCIÓN: 3 DORMITORIOS, 1 BAÑO COMPLETO, 1 ASEO, COCINA, PATIO, SALÓN COMEDOR, TERRAZA-APARCAMIENTO. CON PRIMERAS MARCAS EN MATERIALES Y GARANTÍA DE CONSTRUCCIÓN. CON ESTUPENDAS VISTAS PANORÁMICAS.